An entrepreneurial professional with close to twenty-five years in the non-profit sector, Leslie has held leadership positions in the areas of fundraising, organizational growth, board development and governance and special events. Leslie founded and currently runs LongPoint Group, LLC, a firm providing strategic consulting services to non-profit organizations. 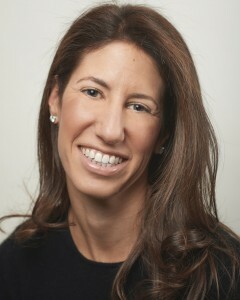 Prior to establishing LongPoint Group, Leslie spent thirteen years at the Network for Teaching Entrepreneurship (NFTE) in senior development roles, where among other tasks, she managed the organization’s National Board of Directors as well as its major annual fundraiser, which raised over $1 million annually. Leslie is the former President of the Chappaqua School Foundation, and has recently joined the Board of A Place to Stand, a start-up organization established to create holistic, sustainable communities serving the hungry and homeless. Leslie received her BA from Tufts University and her Master’s in Management of Human Services from the Heller School at Brandeis University. Leslie resides in Westchester County, New York with her husband and two children. Alicia joined LongPoint Group in September 2014, where she works directly with clients handling all aspects of an event – from researching prospective honorees and cultivating Boards and Committees, to managing event logistics, playing an integral role from inception to execution. Prior to joining LongPoint, Alicia worked for 5 years in event planning and fundraising, working on numerous benefits in New York City and Palm Beach, helping to plan and execute benefits for 400 to 1000 plus people raising from $1 to $3 million per event. Her clients included organizations such as Baby Buggy, the New York Center for Autism, Say Yes to Education and the Everglades Foundation among others. This was preceded by a 6-year career in public relations, in which she represented clients in the fields of publishing, beauty and entertainment. 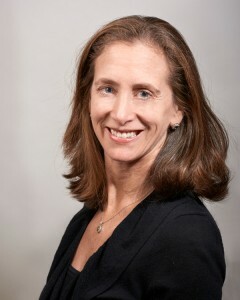 Alicia currently serves on the Board of the Chappaqua School Foundation. She graduated from the University of Pennsylvania and resides in Westchester with her husband and two children. 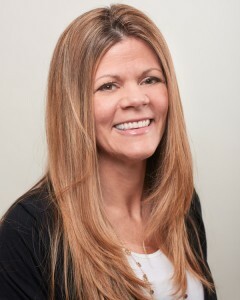 Carrie has over 15 years of corporate experience including high-level executive support, graphic design and marketing. At LongPoint Group, Carrie has a wide range of responsibilities that include graphic design, prospective donor and leadership research, managing mailings and event logistics. Prior to joining LongPoint, Carrie founded CBK Associates, a virtual assistant company offering a range of services designed to support the productivity and success of individual entrepreneurs as well as small and large companies. Carrie resides in Westchester with her two sons.